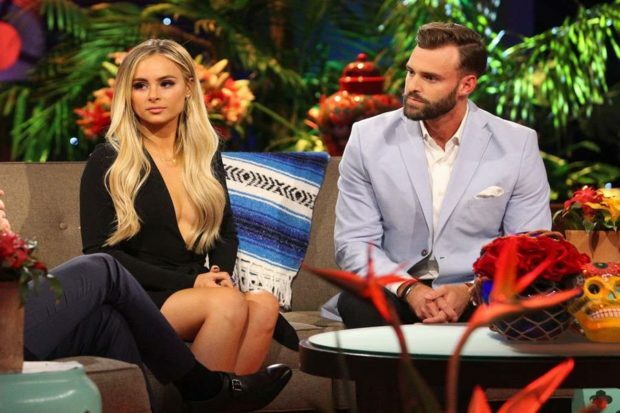 On Seasons 3 of Bachelor in Paradise, we saw the lovely Amanda Stanton and handsome Robby Hayes start and end their relationship. 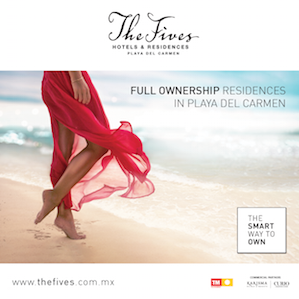 It is easy to fall in love when you have full access to a salty ocean, sand, sun, and yummy cocktails. But as we all know life in paradise is not exactly always peachy. It really is a total drama island. On the show we saw Robby tell Amanda he wanted to try their relationship outside of the show but she rejected him and said she couldn’t see a future with him in it. Eight months later we thought that the hard feelings were over but not just yet. 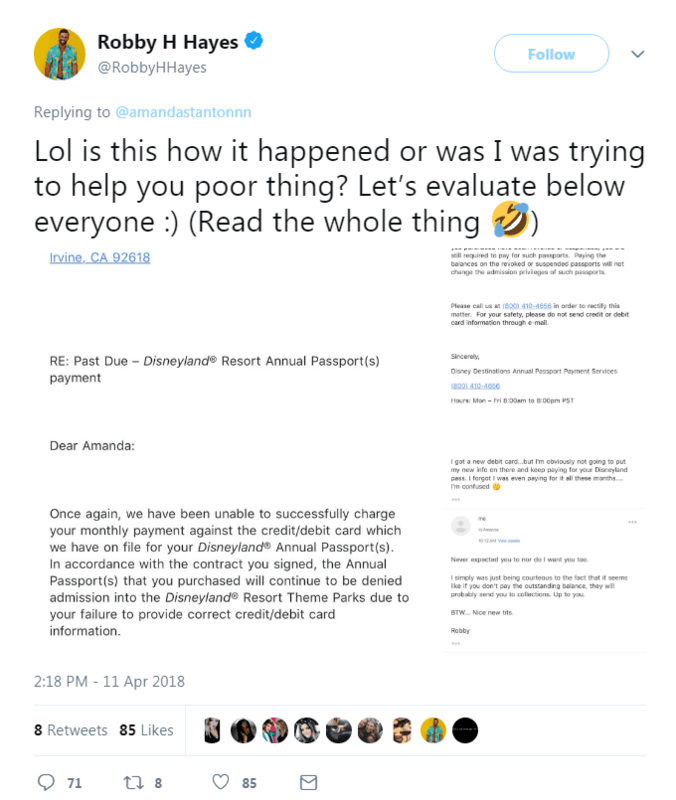 Amanda and Robby apparently had a mini Twitter Feud over some expired Disney Park passes. 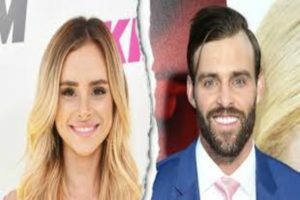 They have had very public fallouts following their breakups and Amanda is reportedly embarrassed about the interactions. Her initial tweet that started it all was very vague saying: ” I got a new debit card last month and got an email from an ex forwarding me an email that his Disneyland Annual Pass payment was declined & to updated my card info… I sure know how to pick em.” The tweet leaves no indication of who it is directed at and the “ex” could be just about anybody. But when the Bachelor heartthrob, Robby replies all out questions are answered. It was him, and he was not happy with the tweet. Robby decided with a sassy remark and full screenshots to show the private conversation had between him and Amanda about the situation. Robby has not spoken out about why his reaction was so bitter about the tweet but we do know that he likes to make his past relationship drama public. Amanda claimed she would never have told anyone that it was actually about him and wishes that she didn’t say anything on Twitter at all. That’s okay we all know who it was about now. Let’s just hope that they both can leave this and their break-up in the past and move on.